You don’t need to be trained or licensed, but you can still be your own mixologist. In fact, this mixology is way more refreshing than a mint julip or a cosmo. Facial cocktailing, also referred to as Multi-masking consists of two or more masques on two or more areas of the face with two or more unique skin needs. Quench and nourish your face with a custom formula that’s right for every square inch. Activated Charcoal complimented by White China Clay was applied to the nose, where blackheads were colonizing. We put an end to that situation, as this mask has a deep lifting agent. It pulls dirt and debris build-up from the bottom of your pores. And fosters greater oxygen flow now that the pores can breathe. 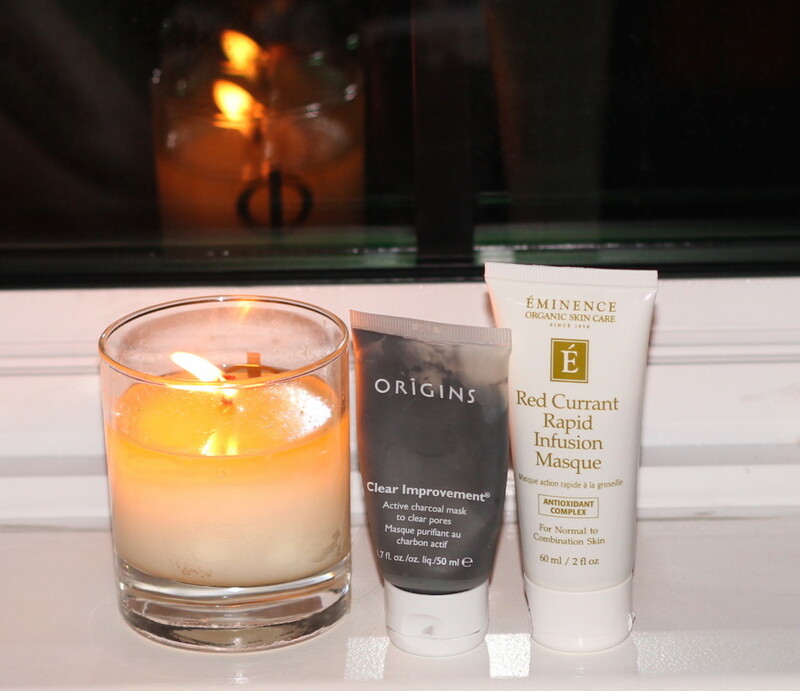 Comprised of rapidly infused particles consisting of fruit extracts (lemon, pineapple, passion fruit and grape), tea tree oil, elderflower and magnolia bark, this mask covered the remainder of my face. 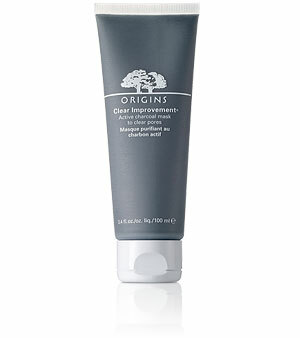 It targets normal to oily, and combination skin. 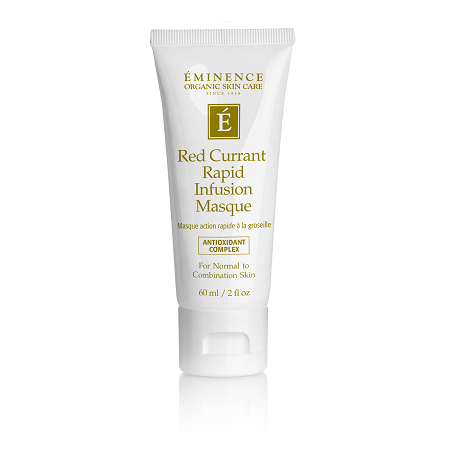 Protects against free radicals, promotes anti-aging, and is packed with antioxidants, while promoting collagen production. 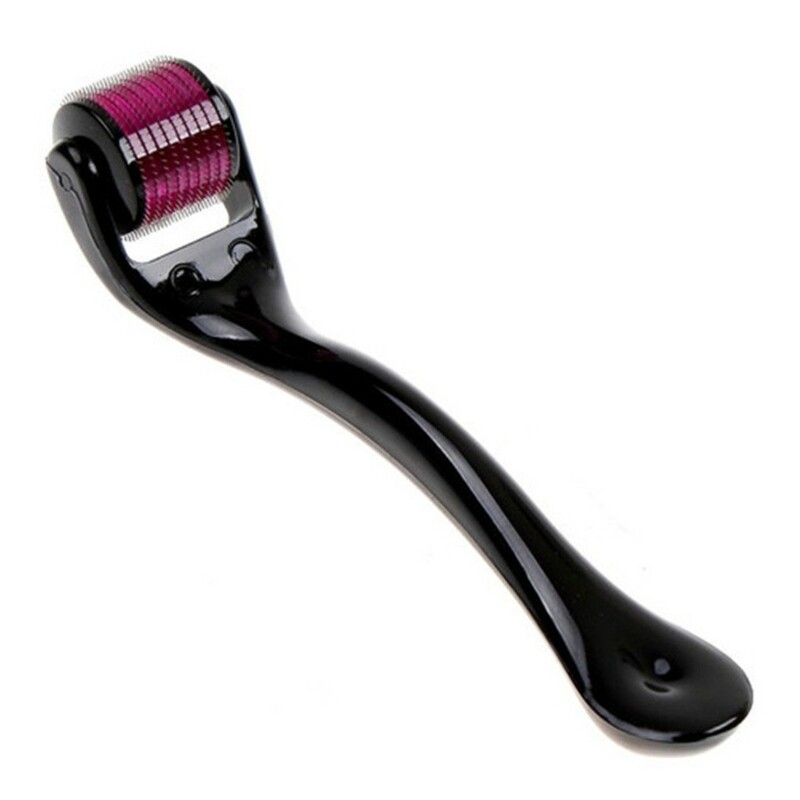 Derma Roller By Complete Skin Solutions ($12.99). If you like it spicy, bring the heat to your cocktail party with 540 Micro Needles. Roll over the face, body or scalp to penetrate the skin, rejuvenating the surface and allowing for deeper repair and absorption with post-product use. The derma-roller promotes collagen production, improves skin elasticity, tightens pores and stimulates hair growth and thickening. Just use caution and sterilize the head before and after use. Remember, cocktails aren’t just for sipping. Discover the mixologist within. You know, the DIVA way – 0 cals, just a beauty buzz! NOTE: This post is not sponsored. All thoughts are unbiased and my own. Photos are property of DIVAlicious. Product was provided for editorial consideration.